At its most sever, the symptoms of lupus are said to inflame the connective tissue in any part of the muscles, skin, blood vessels, membranes around the heart and lungs, and occasionally kidneys and brain. Autoimmunity, notably issues of Lupus, Arthritis and Fibromyalgia, have successfully been treated using MSM which is a form of organic sulfur…. the protein-building compound found in breast milk, fresh fruits and vegies, and in our Ningxia wolfberry (from a specific region likened to the difference between a Georgia peach verses a California peach). Though MSM has the valuable ability to equalize water pressure inside our cells, many people are actually allergic to sulfur and unable to absorb its benefits. Yet these same people tested including those with arthritis and fibromyalgia, were able to get positive results ingesting YL’s Sulfurzyme supplement. Could this be your answer?! 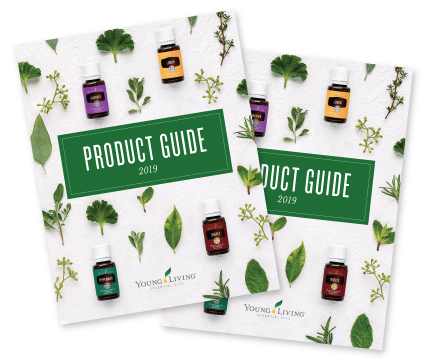 Further details referenced in “Essential Oils Desk Reference”, fifth edition, Sections 4.79 – 4.81 and also 5.98 – 5.99.